← Chick Lit Central rocks! Well, it’s been one heck of a week! After revealing the cover of Desperately Ever After on Monday, I was floored to receive 37 entries to the e-book giveaway! But even more than that, your super supportive feedback pasted a smile on my face for two days straight and gave me the mojo I need to face what’s next: the early bird e-book release tomorrow, and the print book release next week. I’m truly floating on air, so thank you all! 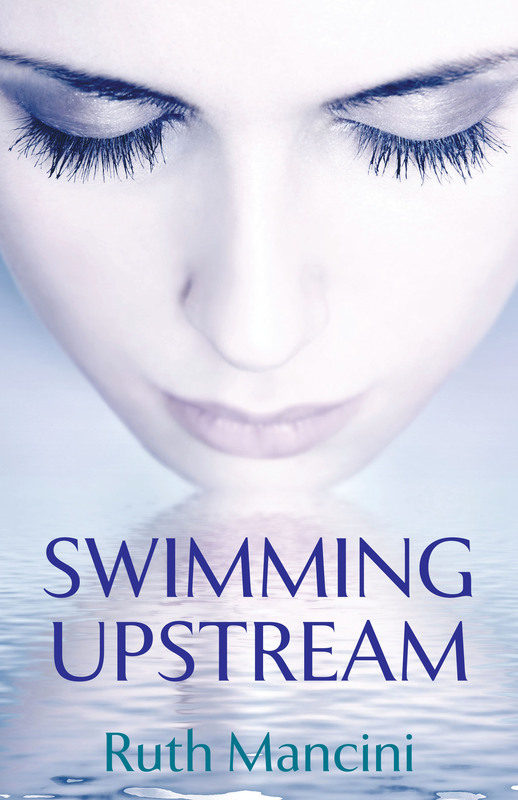 Then, two days later, the lovely Ruth Mancini shared her fantastic publishing story and offered up a copy of Swimming Upstream to one lucky winner as well. Thanks a million again to Ruth for reminding us all that if we believe in ourselves and don’t let the naysayers win, we can achieve anything! Congratulations to Kristy (aka Feltenk) and Bridget, respectively, for holding the lucky numbers. Your prizes are on the way. 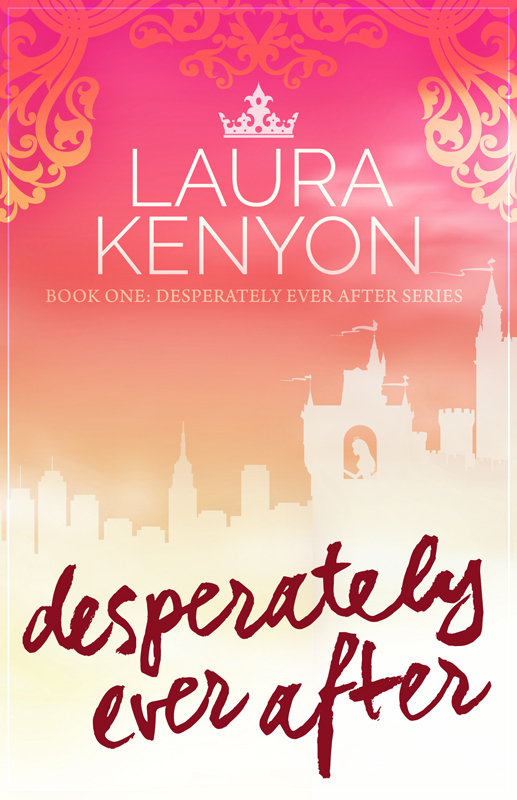 For those of you still hoping to snag a free copy of Desperately Ever After, Chick Lit Central is hosting a double giveaway through Sunday night, and I’ll be letting loose one e-book every hour from 1 to 5 p.m. on Monday. Toss in your hat by signing up for my e-mail list, following me on Twitter, tweeting #DesperatelyEverAfter, and/or liking my Facebook page (if you’ve already done this, “like” my status instead). Do all four to quadruple your chances. And don’t forget to stop by next Wednesday when I interview Anna Lee Huber, author of the Lady Darby historical mystery series. Not only has she created one heck of a heroine (think Sherlock Holmes meets Jane Eyre), she’s placed her in an extremely interesting historical setting (1830s Scotland, when bodysnatching for medical schools was rampant), and gave her a series-long love interest that keeps readers coming back for more. Don’t miss it! Wow, Elaine. That is amazing to hear. I’m so humbled!! Thank YOU for reading and for being so supportive. Definitely keep on writing and believing!